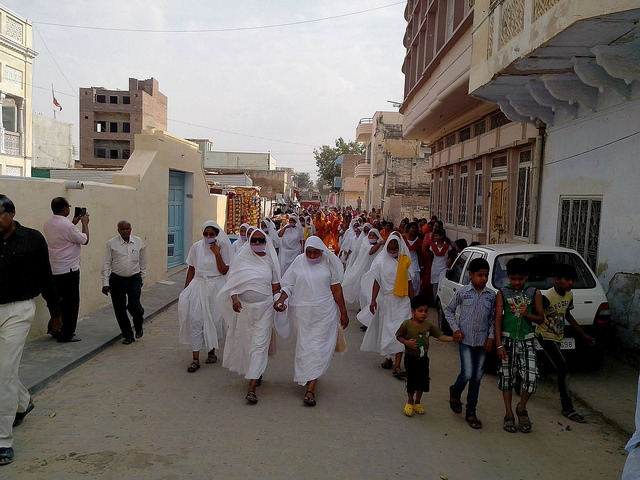 People of Sri Dungargarh filled with joy as Sadhvi Pramukha Kanak Prabha reached here. 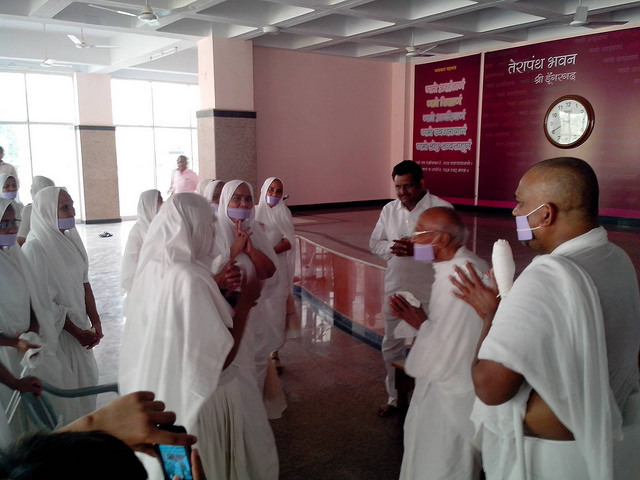 She visited Seva Kendra and meet with aged sadhvis. 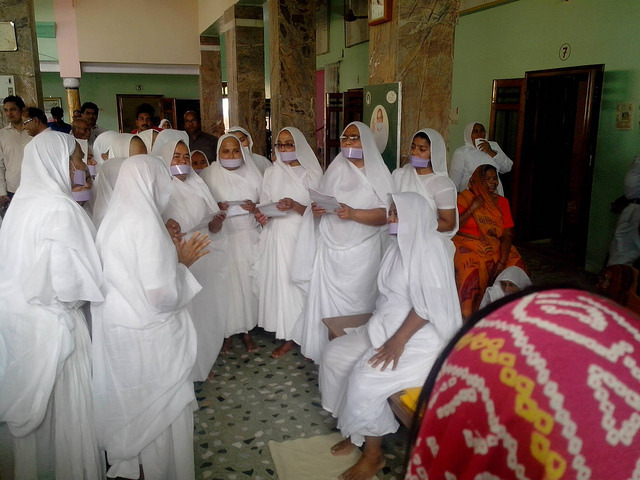 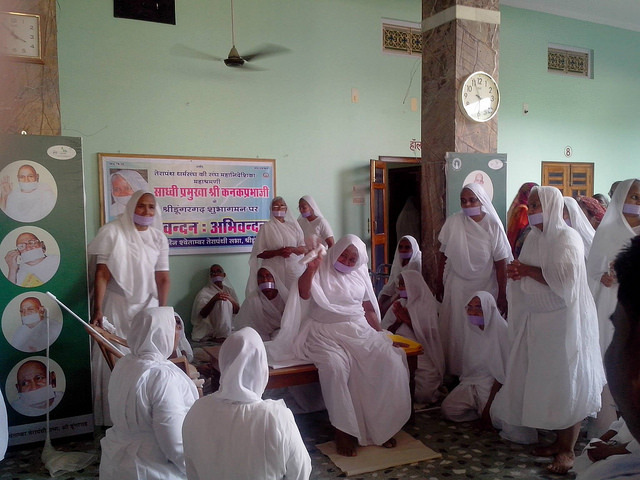 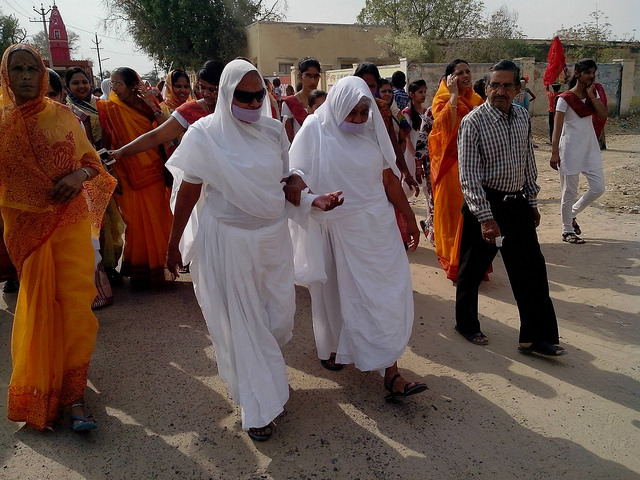 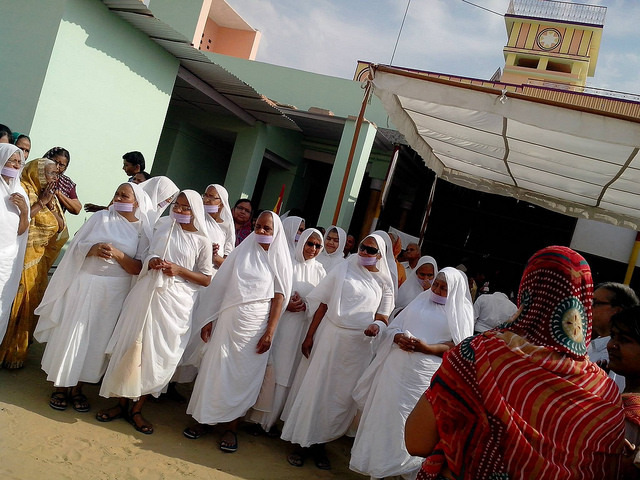 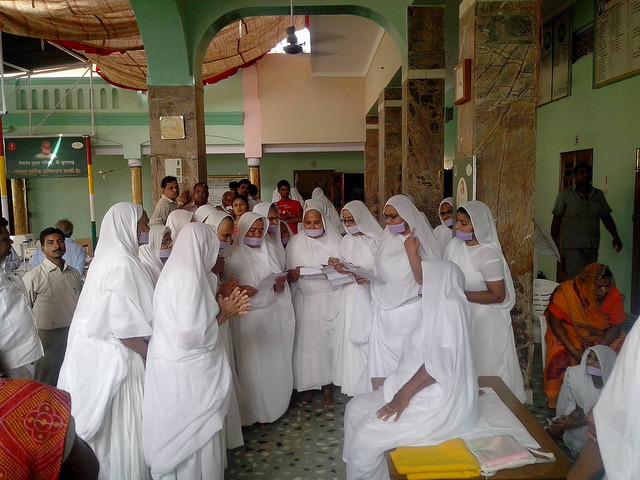 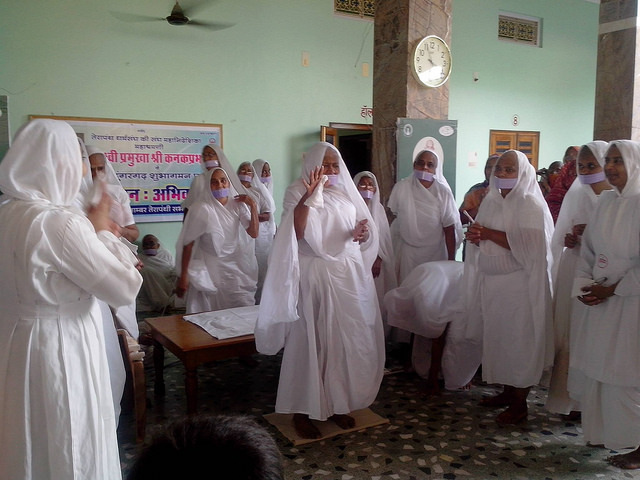 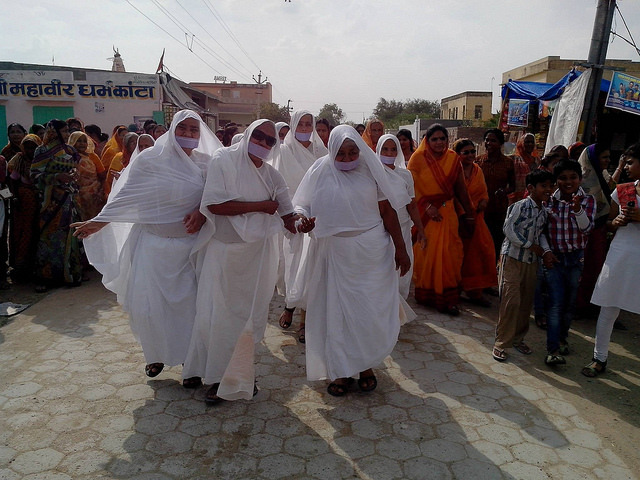 Sadhvi Pramukha generally visit with Acharya Mahashraman but this time she is taking different route to reach Delhi so people of Sri Dungargarh got this golden opportunity. 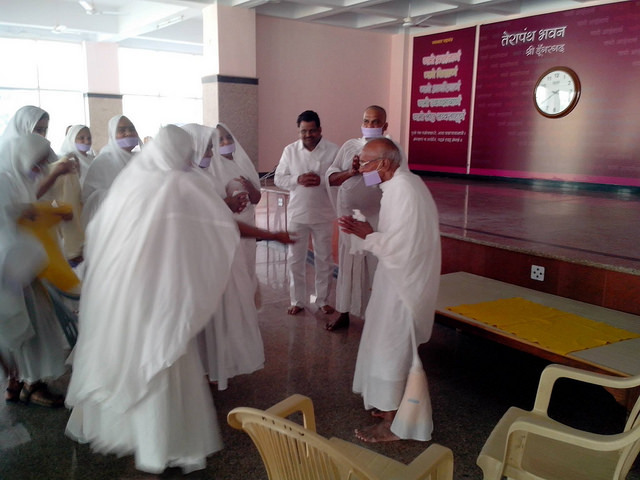 She also met with Muni Panmal at Terapanth Bhavan. 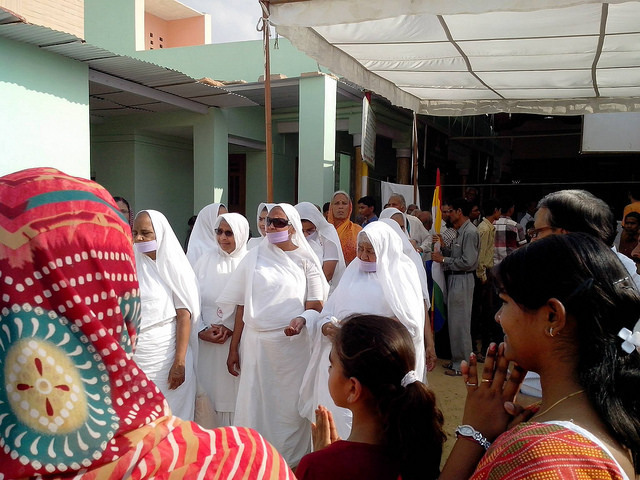 Local sabha welcomed Sadhvi Pramukha Kanak Prabha in a function.